The success and failure of the European Union are the sides of the same coin: its diversity and ability – or inability – to act together. The EU is stronger when it is united and move towards the same goal. But in the light of recent manifestations of centrifugal forces, today’s Union moves at different speeds and not always towards the same goal. 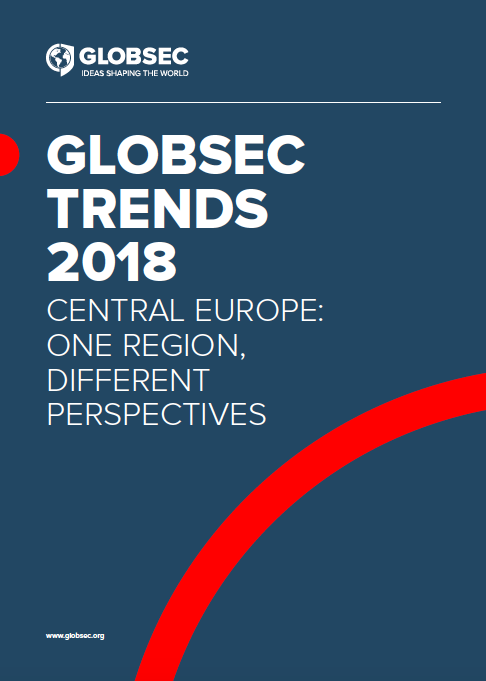 The year 2019 is crucial for Europe’s future. The EU will not only see a departure one of its member states but also it will held in May 2019 the European Parliament election in which the stakes are unusually high. It is, among other things, due to a raising support for the anti-European parties. Simultaneously, to carry on the EU has to work on indispensable eurozone reform that will lead to creation of an architecture that’s aligned with its respective economies and capable of better protecting the European economy. 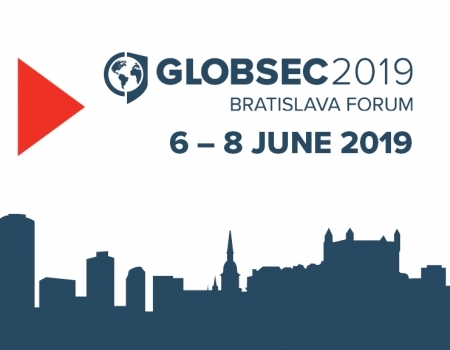 In face of those challenges and in order to encourage more interest among general public in understanding the processes taking place in Brussels, GLOBSEC with the support of the European Commission Jean Monnet Activities of the EU Programme Erasmus+ will organize two public debates; first in Banska Bystrica (2 April 2019) and second in Bratislava (9 May 2019). 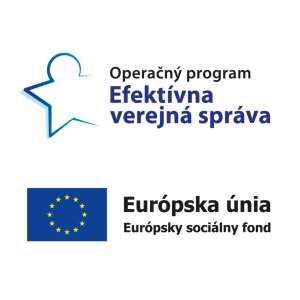 They form a part of a bigger international project run by Bratislava-based think tank DIFF GOV: European Governance: Potential of Differentiated Cooperation. HOPES and DREAMS: What to expect from the European Parliament elections? Slovakia & the Euro – More LOVE than HATE. Reflections on the 10th anniversary of the euro in Slovakia, 20th birthday of single currency, and the future of the eurozone. The goal is to facilitate a debate with the citizens on the following issues: will the European project be in 2019 strengthened or weakened?, will the Member States decide to favour sovereigntist or integrationist approach?, what impact will it have for the European governance, and unfinished reforms of the eurozone?, what are the lessons learnt for Slovakia as regards the adoption of single currency?, how to keep a momentum of the good image of the euro in Slovakia?, how can Slovakia contribute to fixing the eurozone’ institutional flaws and thus ensuring the euro’s long-term viability? 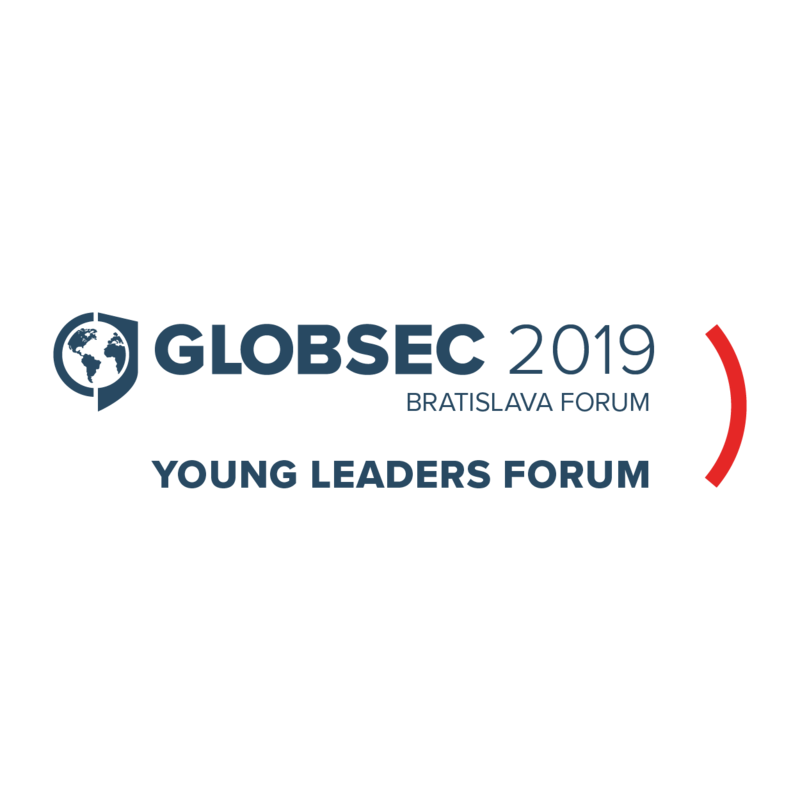 The speakers include: Juraj Karpiš, Analyst, Co-Founder, INESS, Institute of Economic and Social Studies, Alena Kudzko, Deputy Research Director, GLOBSEC Policy Institute, Barbora Mazúrová, Ing., PhD. Faculty of Economics, Matej Bel University in Banska Bystrica, Tomáš Meravý, Head of Future of Europe Programme, GLOBSEC Policy Institute, Slovakia, Martina Šinkovičová, PhD., Head of GLOBSEC Academy Centre, Emília Zimková, Professor in Finance at the Faculty of Economics, Matej Bel University in Banska Bystrica and Kinga Brudzinska, PhD., Senior Researcher, GLOBSEC Policy Institute. DIFF GOV: European Governance: Potential of Differentiated Cooperation is an international project by GLOBSEC which explores the potential for flexible modes of cooperation between European Union member states in four areas: economic cooperation, Schengen zone, Common Security and Defence Policy, and Foreign and Neighbourhood Policy. 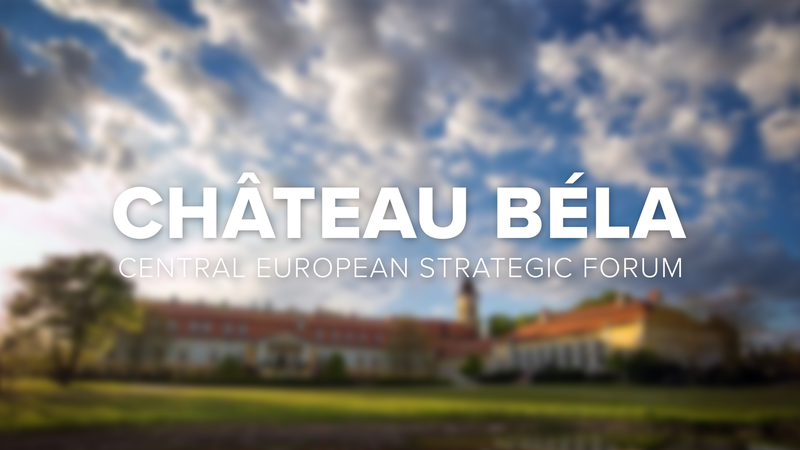 In keeping with previous events, the 9th Château Béla Forum will offer its participants the chance to initiate open and constructive dialogue in an informal atmosphere.